Join Christine every Thursday Night at 9pm EST. For an informative yet lite hearted look into the paranormal. Its been long enough and we've missed all our listeners! Please join us for a fun night of paranormal talk and also info on upcoming shows. We will also have a Psychic Call in Show to wrap up the evening. See you all there! Join us as we welcome our Patty Pepin for a night of readings. Be sure to join us in chat at www.cjchat.org for a chance to win a free 30 minute phone reading with Patty after the show. Quick show to let all of our listeners know that we are still here! Tune in to see who and what we have planned for the upcoming months. Be sure to join us as we welcome Patty for a special night of readings for our listeners, always a great time! Click Button to Join Chat During the Show! 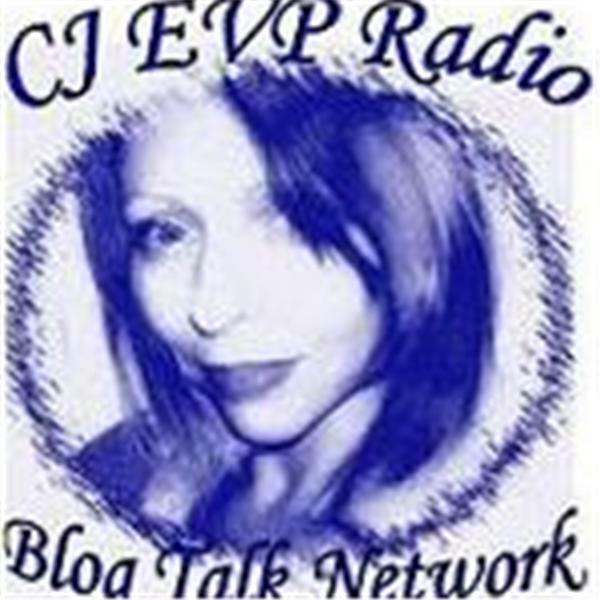 CJ EVP Radio EVP FEST!!! This is one of our favorite shows! Join us as we welcome a panel of guests and talk about the things that make them go hmm. Call-ins are welcome, come join in on the conversation.